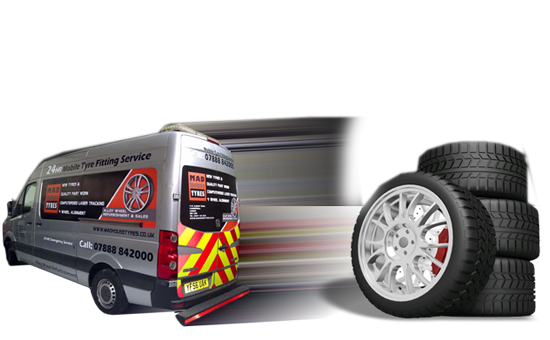 We supply specialist sizes including 18", 19", 20", 21", 22" and commercial tyres for vans and transits. 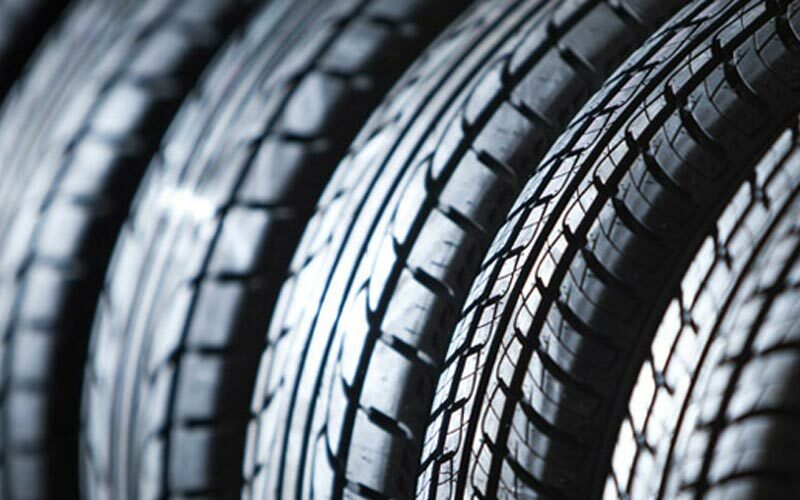 Anyone is welcome to come and see the quality of our part worn tyres and for retail customers we offer a while-you-wait fitting service. 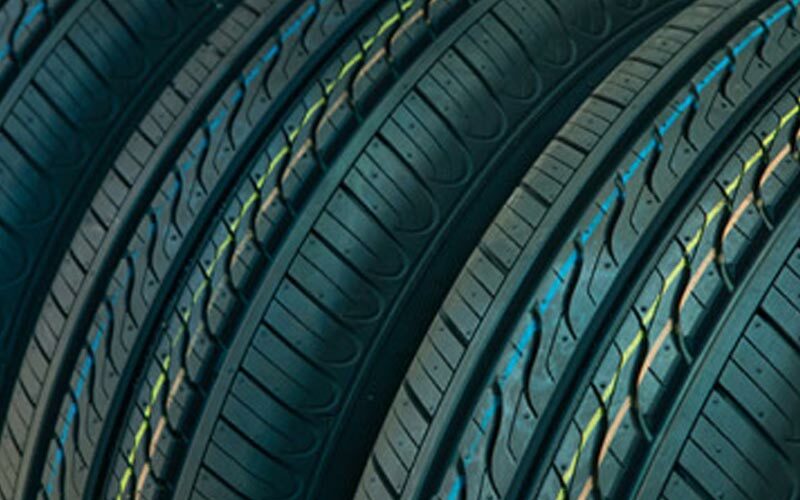 We have one of the largest selection of new tyres from the premium brands you would expect, along with great value economy and premium budget tyres. 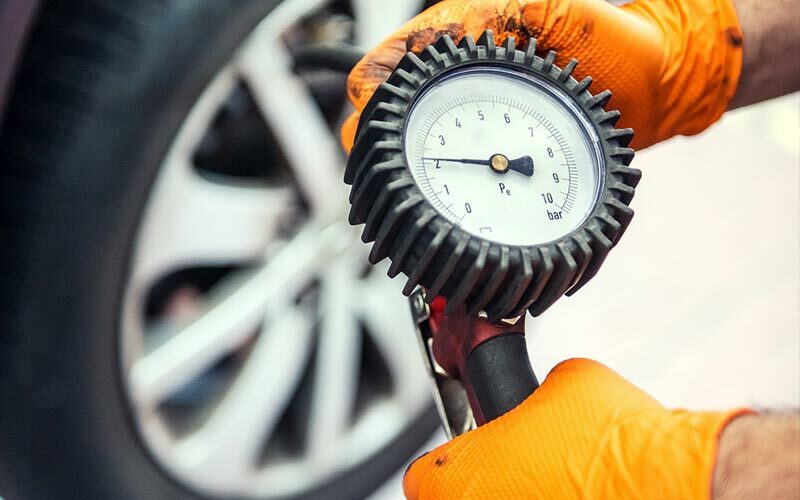 In most cases we can have tyres fitted within the hour.